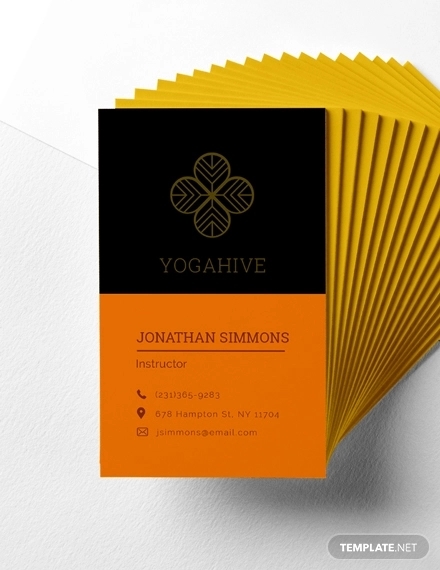 Creating stylish business card designs will help your customers remember you for your creativity and sense of style. The available designs have a stunning variety that can cover everyone’s needs in a sophisticated and innovative way. 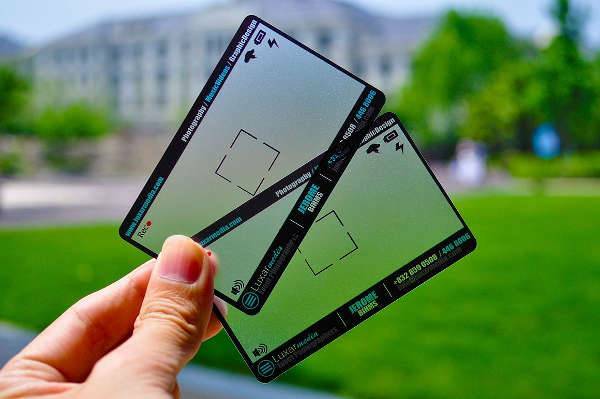 Such designs include transparent cards. 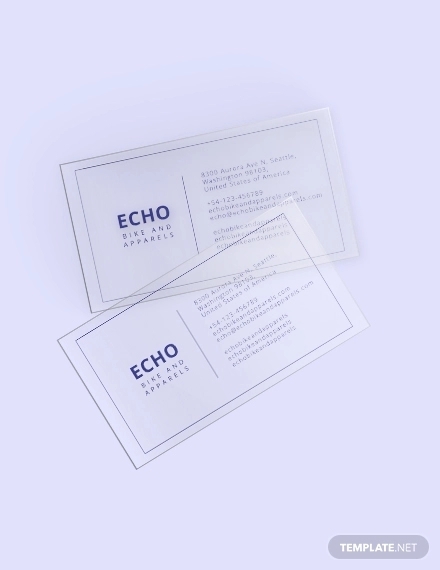 The transparent paper offers a crisp design that will give you extra points for creative spirit. 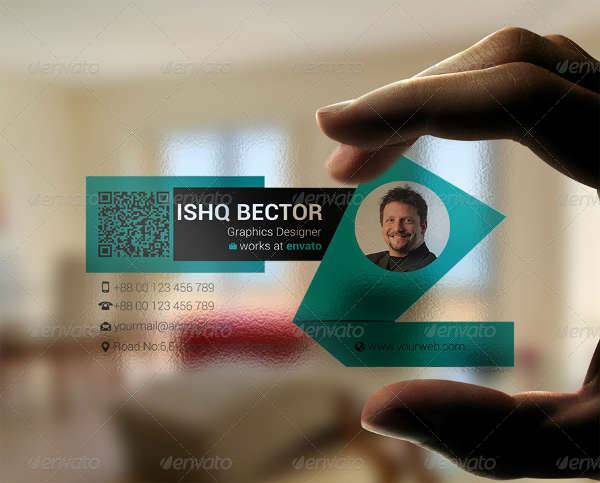 In this post, you are going to find a collection of transparent business cards to spark your inspiration. 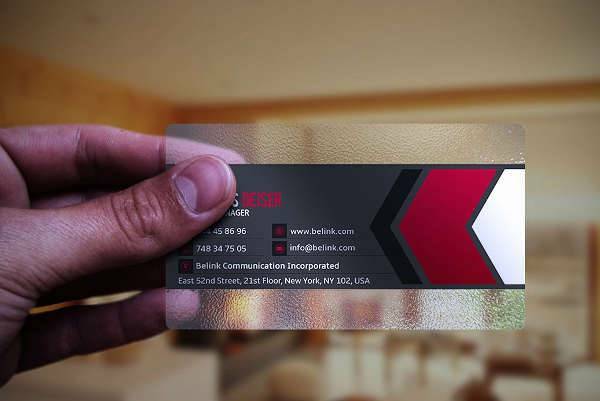 In transparent business cards you can choose any design that fits your needs regarding the layout as well as the font type. You need a design that will complement your business’s style in color and character for impressive end results. 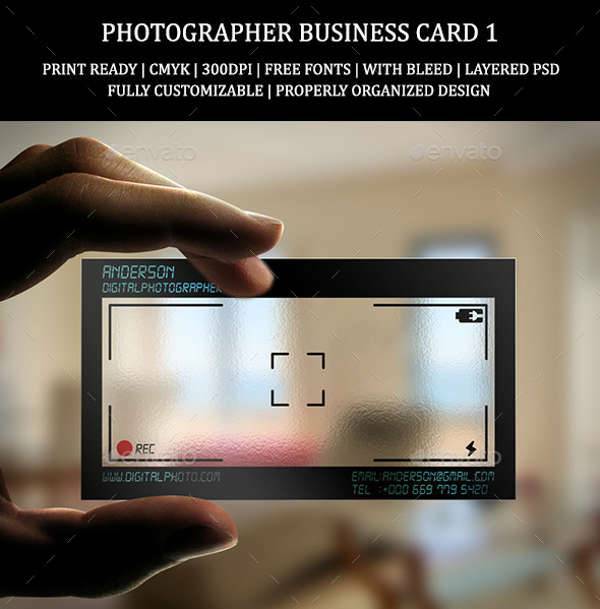 In photography business the translucent cards can give you the opportunity to play around with the concept of photography. Featuring designs that resample a camera’s screen you can find the right design for your own business cards adding extra style. Black cards look always professional and sophisticated like modern business cards. Going for a transparent plastic design you will get a fabulous design with incredible designs and elegant font types. Complete the design with secondary colors or clear colored designs. 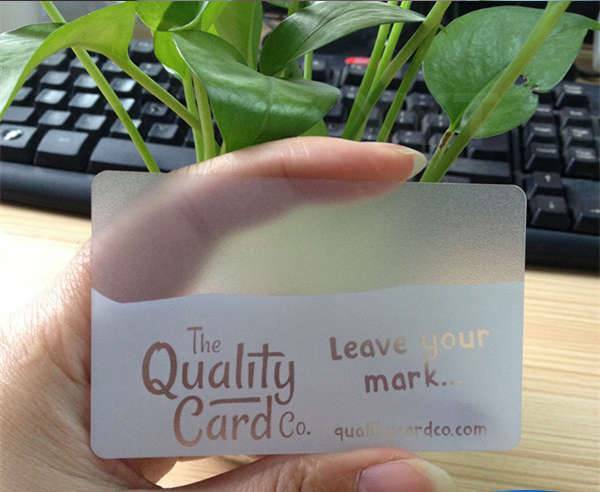 Frosted transparent cards resemble the frosted glass designs giving you the opportunity to choose any design that you like. You can incorporate colors and stylish fonts that will give you a memorable design along with waterproof qualities for safe keeping. 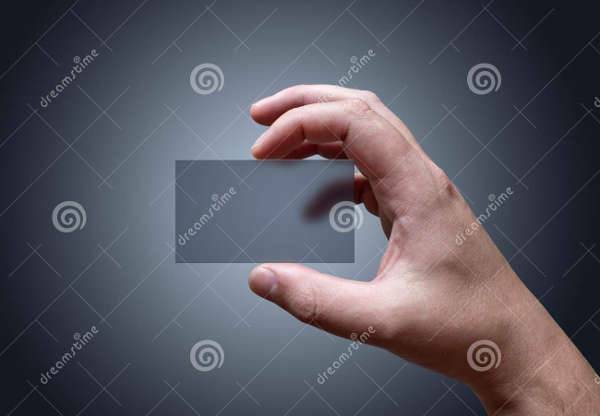 A blank transparent business card is going to allow you to use this design as a mockup for presentation and advertising purposes. The realistic background designs will give you high quality appearance while you can use them for many businesses. 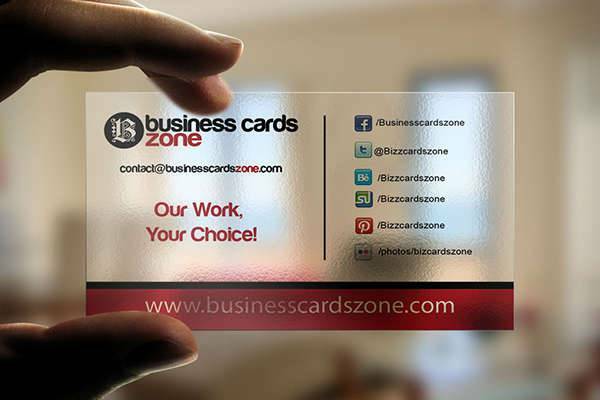 Across the web you can find many tutorials and instructions as to how to create your own clear plastic business cards. You will need the right tools and materials along with lots of creativity in order to achieve stunning results. 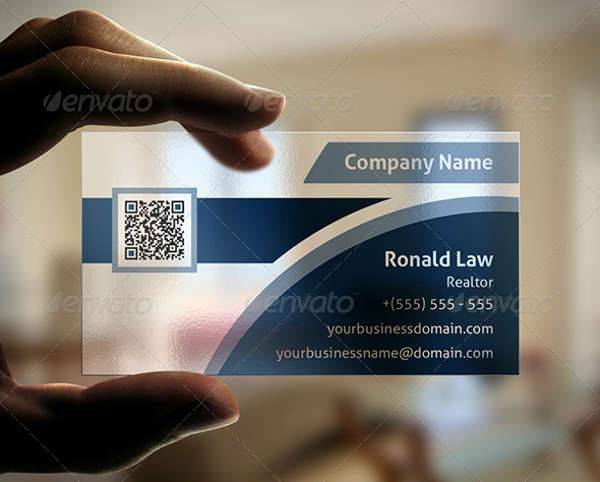 Real estate business cards need to look trusting and elegant in order to attract attention. Adding a transparent design will help you create a fabulous design that will be eye catching and easy to remember for its creativity and style. 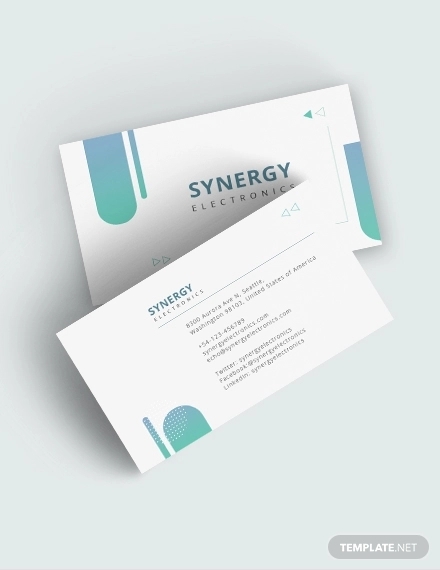 A business card that is different from the ordinary in both style and design is a great way to make you stand out from the mass. 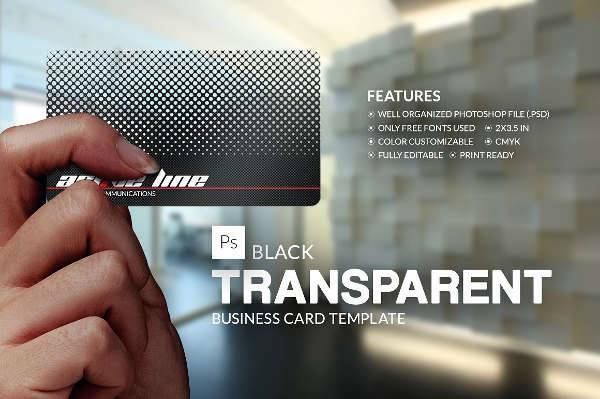 The translucent plastic looks like glass while the application of colors adds a stunning design that adds style to the card. Also a frosted glass look is going to distinguish you from your competition while intriguing your clients making them want to know more about your company or business. 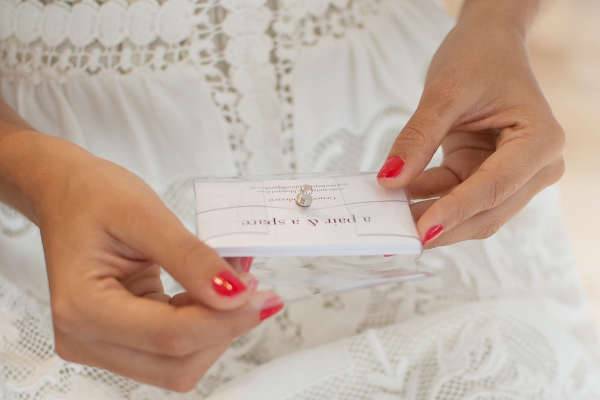 As analyzed in a previous post regarding business thank you cards, impressing your clients is what will make you stay ahead of your competition. A creative design with a new style is going to leave a great impression to your customers making them talk about you when they see it.